There was a time when SLRs and DSLRs took over the photography community by the storm; then the mirrorless revolution went into full swing. While DSLRs are still the camera of choice for many photographers, you should not trifle with the compactness of mirrorless cameras. These lightweight cameras are a boon for anyone who wants a smaller device to take amazing photographs. Which Zoon Lens is best for Sony A6000 in 2019? Such is the existence of the Sony A6000 as it is one of the prime choices of photographers who want to take excellent photos without the added heft of a DSLR. With the addition of zoom lenses attached to your A6000, you can get the images you want even if you’re standing (or sitting) from a far-off distance. “What about the kit lens that comes with the Sony A6000?” While the kit lens is useful in its right, it won’t do well in certain shooting situations. The standard kit lens is, well, standard, so it has plenty of limitations if you eventually decide on wanting to enhance your craft. For a more versatile option, getting zoom lenses for the Sony A6000 is advised. We’ve gathered the best zoom lenses for the Sony A6000 on the market, and these units stand out from the crowd because of many reasons. Read on to know what makes these lenses a cut above the rest. Versatility is the name of the game when we’re talking about zoom lenses for the Sony A6000, and one of the highlights on that topic is the Sony FE 70-200mm f/4 G OSS. 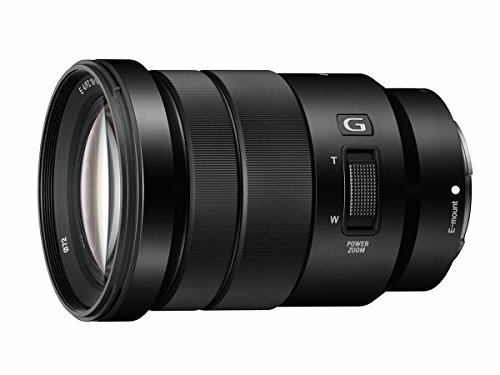 It is the first telephoto zoom lens that’s native to both APS-C and full-frame mirrorless camera systems that have the Sony E-mount. Therefore, you’re not limited to using it for the A6000, but also for the brand’s NEX, A7, and Ax000 series. This model delivers a constant f/4 aperture rating throughout its entire zoom range. With the Optical SteadyShot (OSS) technology built into it, taking sharp photos becomes less of a challenge. 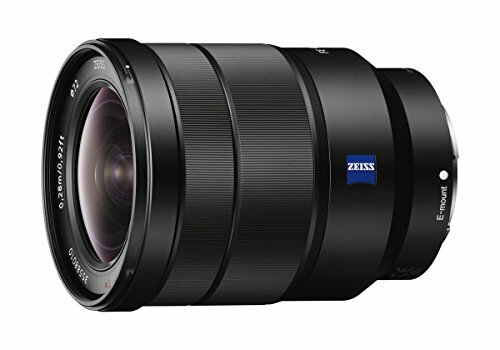 If you’re looking for an upgrade for the kit lens that comes with your Sony A6000, then one ideal choice is the Sony Vario-Tessar T* E 16-70mm f/4 ZA OSS. With this unit, you now have the ability to take better quality images across its entire focal range. You can go from shooting wide-angle landscapes when zooming out to its 16-millimeter focal length, or you can shoot flattering portraits when zooming all the way in as you utilize its 70-millimeter maximum focal length. This lens’ high price tag will put some potential purchasers off, but just about every bit of this unit is definitely worth the money. While zoom lenses are known for their versatility in lending a helping hand to photographers to take different types of photos without having to change the optics on their Sony A6000, the Sony Vario-Tessar T* FE 16-35mm f/4 ZA OSS has a focal range for wide-angle enthusiasts. As such, it is a lens that might tickle your fancy if you’re into landscape photography. Sharpness is astounding throughout the entire aperture, focus, and zoom ranges. There is, however, a drop in resolution at the farthest corners of the frame, but note that this phenomenon is a compromise because of the laws of physics. For the benefit of the doubt, many optical designs for lenses can’t avoid this scenario from happening, unless compromises for other features are present. 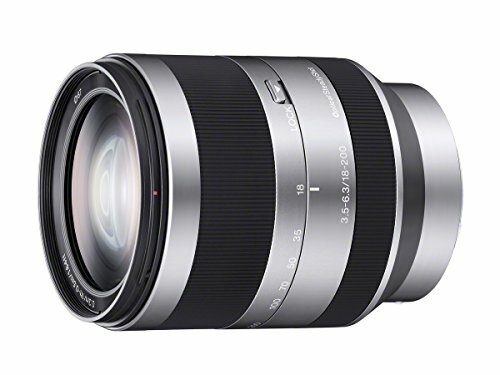 The Sony FE 28-70mm f/3.5-5.6 OSS is a multi-purpose zoom lens built for the Sony A6000, as well as the brand’s other full-frame and APS-C E-mount cameras. While it has a pretty decent build, it’s quite disappointing to feel its plasticky exteriors. Some of its elements are made of metal, however, such as the mount. However, for its price point, you can’t complain much about its build quality. 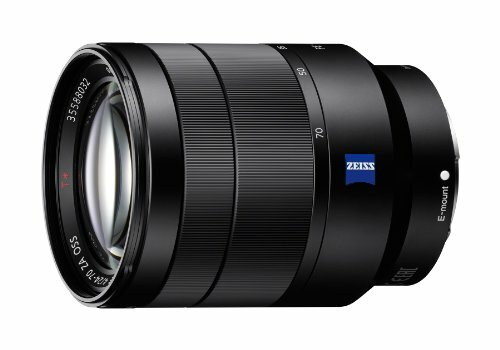 But when it comes to performance, this lens does excel in more ways than one. It’s going to be super sharp at the center of your images when you’re taking pictures with this lens attached to your A6000. It also has a lightweight and compact construction so that it won’t bog down your camera, your hand, or your camera bag too much. We shouldn’t rule out casual photographers who just want to take photos of various people, objects, and sceneries to share with their friends over the Internet. Having a dedicated mirrorless camera, like the Sony A6000, along with a trusty zoom lens can help you bring out the “wow” factor in your photographs that many smartphone cameras couldn’t accomplish. 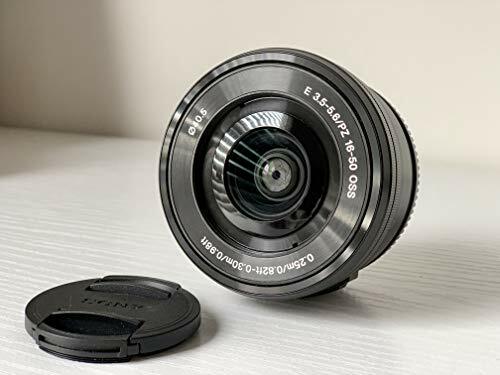 With this thought in mind, the Sony Vario-Tessar T* FE 24-70mm f/4 ZA OSS is an excellent lens for hobbyist and casual photographers, or for people who want to try out a more serious type of photography other than just taking selfies with your smartphone camera. It is a lens that has excellent color reproduction and sharpness when taking JPEG images. However, if you’re serious about your photography and would want to shoot in RAW instead of JPEG, then it might be a better idea to pick another lens on this list. RAW image reproduction with this lens can leave you disappointed as sharpness is not as good as when you’re shooting in JPEG. 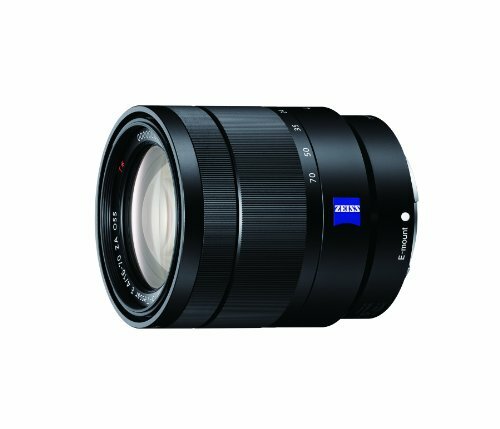 It’s still a surprise for many to see a Sony A6000 lens that has a versatile focal range, like the Sony FE 24-240mm f/3.5-6.3 OSS Lens. While many zoom lenses on the market have a short focal range, this particular model can grant you pleasing wide-angle shots of landscapes to very flattering portraits when zooming in all the way. An excellent trait about this lens is that it’s still reasonably compact despite using it with its 240-millimeter focal length. Sharpness is pretty decent across all the zoom and focus ranges, but some A6000 lenses can do better. One area of concern for many Sony A6000 lenses, especially those that have zoom capabilities, is that the aperture blades start to close when you’re using longer focal lengths. Therefore, low light abilities are hindered. 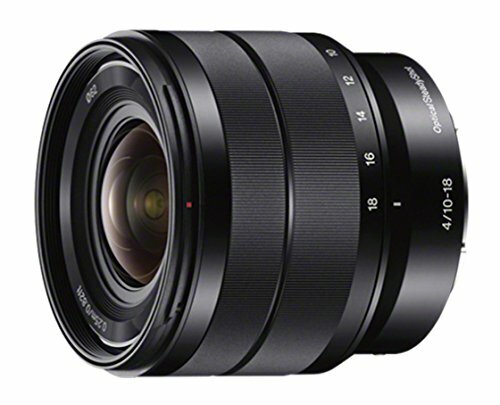 The Sony 10-18mm f/4 OSS E, on the other hand, is a wide-angle zoom lens that is fit for landscape photographers. It has a constant f/4 aperture across its entire zoom range, and it even has a built-in OSS image stabilization feature to help ensure tack-sharp photos. Because it is a wide-angle lens, it might not be the best model for portrait photography as there is a definite fisheye effect on each photo taken with it. The original 18 to 200-millimeter lens for the Sony NEX cameras give you pretty decent pictures, and its performance is above average when comparing it to some other lenses, especially low-quality units. However, it was a bulkier and heavier than most which posed a problem for many photographers as it weighed down the camera while you’re trying to take a shot. 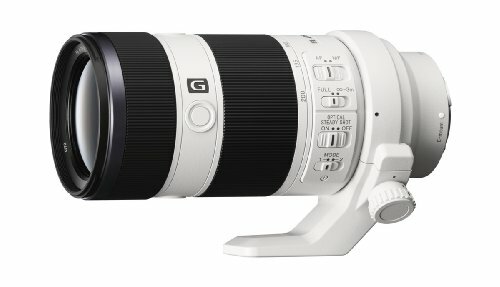 This dilemma has been significantly resolved with the coming of the Sony E 18-200mm f/3.5-6.3 as it performs just as well as the original 18 to the 200-millimeter zoom lens, but it’s now made to be lighter and more compact. Picture performance is still above par, so you’re still going to get a decent level of detail on each shot, and color reproduction is fairly satisfying as well. 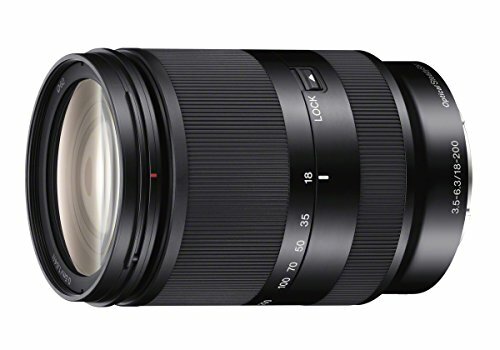 If you don’t want a lot of “zoom” in your lenses but still want the feature nonetheless, then a suitable recommendation in that regard is the Sony 16-50mm f/3.5-5.6 OSS lens for the brand’s E-mount cameras, like the Sony A6000. It’s an enticing little lens that provides pin-sharp images because of the OSS technology built into it. There is a downside to its very compact size, and that is it mostly relies on the command functions found in the camera. There’s not much to do when it comes to the lens itself, but it’s not that much of a big deal considering it has a reasonable price point. 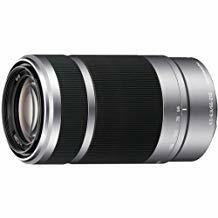 With an aperture range of f/4.5 to f/6.3, this Sony 55-210mm lens is not the fastest telephoto zoom lens on the planet, but it does make up for it in several other ways. It might not do well inside low-light shooting scenarios, so you have to bump up the ISO reading on your Sony A6000. But when there are favorable shooting conditions, like when you’re shooting inside a place where there are dazzling lights or if you’re taking outdoor shots, then these are the scenarios where this lens truly shines. Color and contrast have a very satisfying amount of “pop” in them, and sharpness is near-excellent (as long as you keep the ISO as low as possible). When you add a power zoom feature to a lens, it now becomes a true choice for both photo and video enthusiasts. 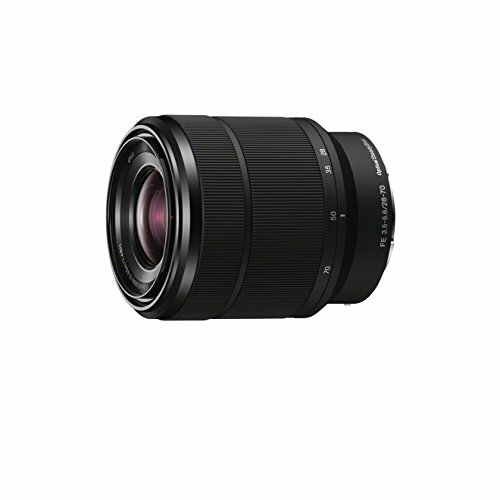 This feature can is on the Sony E PZ 18-105mm f/4 G OSS, and it brings more than just pleasant zooming functionalities. Another advantage to using this lens with your Sony A6000 is it can handle distortions pretty well. Distortion is not as prominent as compared to using other zoom lenses that include a wide field of view as one of their shooting options. It also has a constant f/4 aperture across all zoom ranges, which is always a welcoming feature. If you’ve got the extra cash, and you want (or need) to upgrade your Sony A6000’s kit lens to enhance your craft even further, then the Sony 18-200mm f/3.5-6.3 OSS lens is a no-brainer of choice. It delivers an overall better performance than the A6000’s kit lens, and it even has more zoom to boot. It should be noted, however, that this particular model is long. Even when you’re using it at its shortest focal length, which is at 18-millimeters, the lens still dominates the rest of the camera. It’s like you’re using a lens with a camera instead of the other way around. 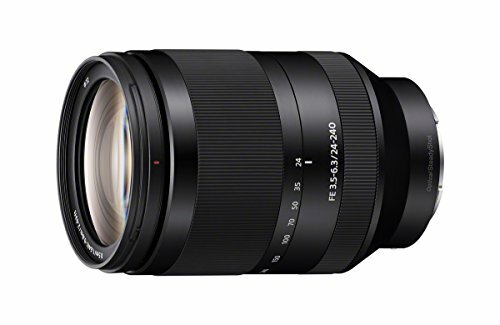 While there are many zoom lenses for the Sony A6300 that still bear the company’s brand, the Tamron 18-200mm F/3.5-6.3 Di III VC is the first of to be a fully-functional aftermarket lens to be compatible with E-mount mirrorless cameras. Its build quality is reliable, and zooming in and out is a very smooth experience. This third-party lens also has its version of Sony’s OSS technology, and it calls it the VC, or the Vibration Control feature. It has the same function, in which it aids in correcting slight camera shakes to deliver pin-sharp images. When shot with your A6000, it doesn’t disappoint in delivering excellent sharpness in your photographs. 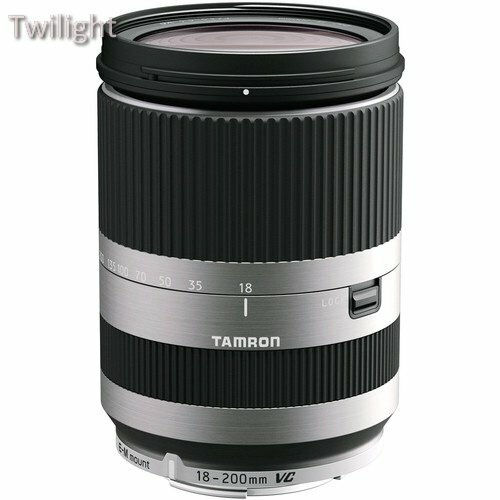 Zoom lenses let you take advantage of getting closer to your main subject without being too much in their faces. It’s also advantageous to use these lenses if you can’t get near to your location, at all. A perfect example is when you’re shooting a beautiful landscape, but there’s no safe path to get to your preferred shooting location. With the right zoom lens attached to your Sony A6000, you can have a higher chance of significantly enhancing your portfolio as a photographer, or perhaps just take better pictures than your smartphone camera.